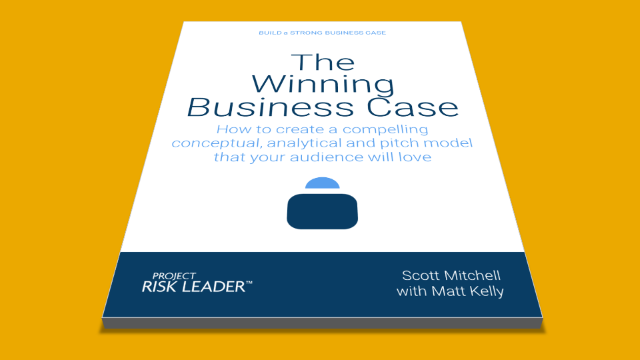 The Winning Business Case Approach to building a business case details three phases with straightforward steps to help you make a strong business case and persuade your executives to do the right thing. Building a compelling business case is difficult. 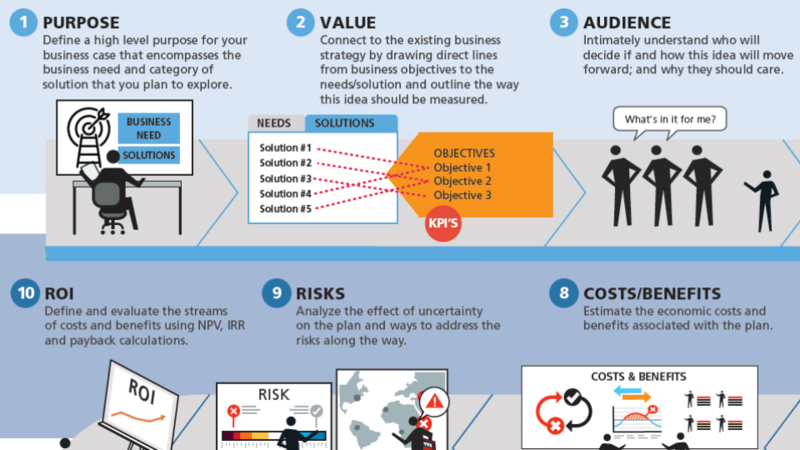 Building a compelling business case for risk-related projects can be even more difficult because some executives don’t naturally understand how this kind of work supports achievement of business objectives - they just view risk management as a cost center. Develop a conceptual model outlining the problem/solution and how it fits into the existing business strategy. It is also important to understand the audience that you ultimately need to persuade at this early stage. Develop an analytical model that details the specific plan of action including all of the costs, benefits and risks along the way. Develop a pitch model that persuades your audience using ethical and scientifically proven principles of persuasion, narrative and visual communication. Please provide your email address so we can send you "How to Build a Strong Business Case for Risk-Related Projects". 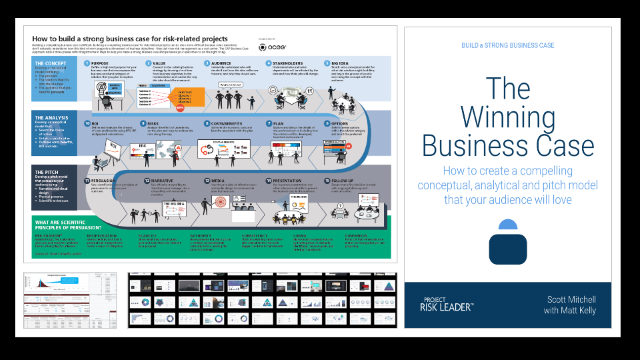 A link to "How to Build a Strong Business Case for Risk-Related Projects" was sent to Make sure the email arrives in your inbox: either add "support@projectriskleader.com" as a safe sender to your email platform, or if you use Gmail, drag our email into your Primary tab.